Although they occur every year, workplace and office fires have reduced in number over the last few decades. This is greatly in part to advances in technology, more effective fire control tools and systems, and businesses taking a much more serious approach to fire prevention workplace training. Depending upon the workplace in question, it might be legally required for a company’s staff members to be professionally trained in fire safety. But all businesses should educate their staff in a few key areas. Employees should be trained to identify the most common fire hazards in an office or workplace setting. According to a 2013 report from the NFPA, “electrical distribution and lighting equipment was the second leading cause of office property fires,” and more than 20 percent of the reported fires in office properties began in the kitchen or cooking area. One of the most important aspects of general fire safety is instructing employees to maintain clean and neat workspaces. This reduces the chance of a fire occurring from negligence. Staff should be instructed on how to properly dispose of waste, particularly flammable products and paper goods, and how to properly use and service machinery. 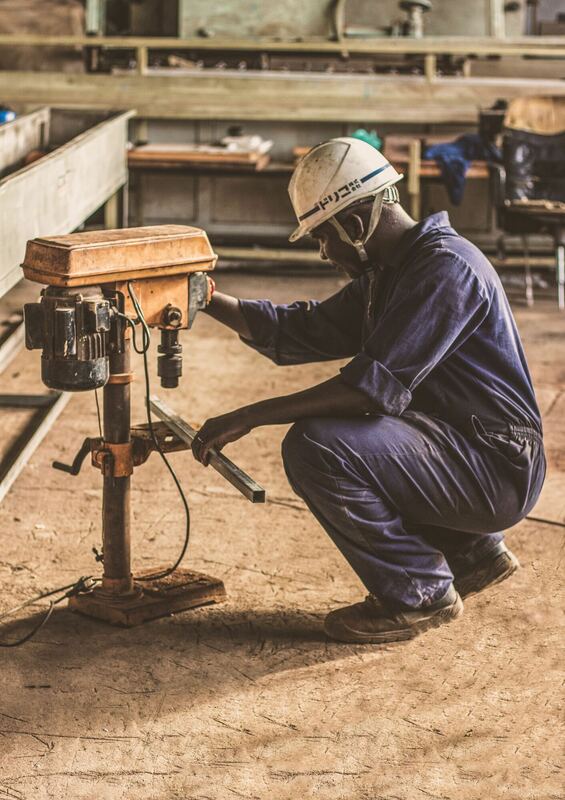 But a clean work area also ensures that in the event of an emergency, swift evacuation will be possible because obstacles have been eliminated. Remind staff that if there is a severe malfunction to machines or electrical equipment, they must act quickly to shut down the equipment in question and contact the maintenance personnel for assistance. 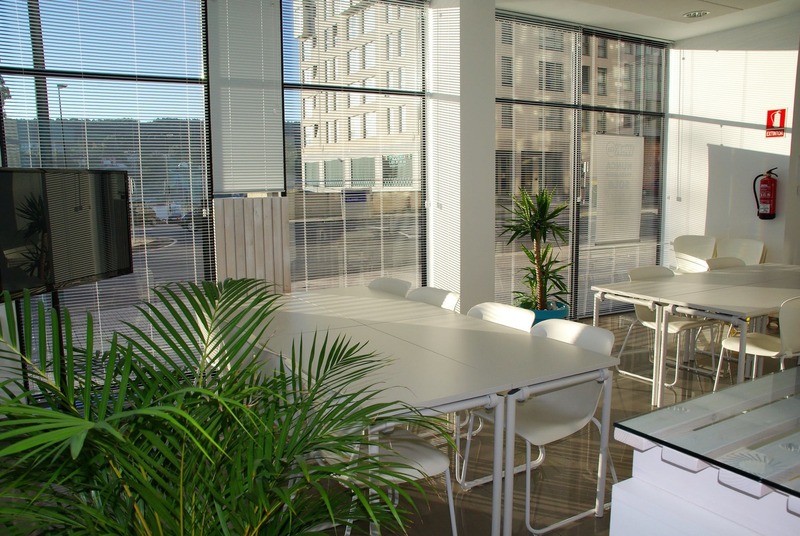 By promoting tidy workspaces and safe smoke areas, posting checklists for fire prevention in clear view, and ensuring a list of emergency numbers are available, building owners and managers can take measures to prevent a fire from ever occurring. With that being said, it's vital that in addition to employees being trained, the workplace itself should be outfitted with fire detection and control systems. To ensure optimal fire protection, workspaces should have passive and active fire control equipment in place. Ideally, your system will quickly detect a fire, warn building occupants, and include some means of automated or manual fire control. 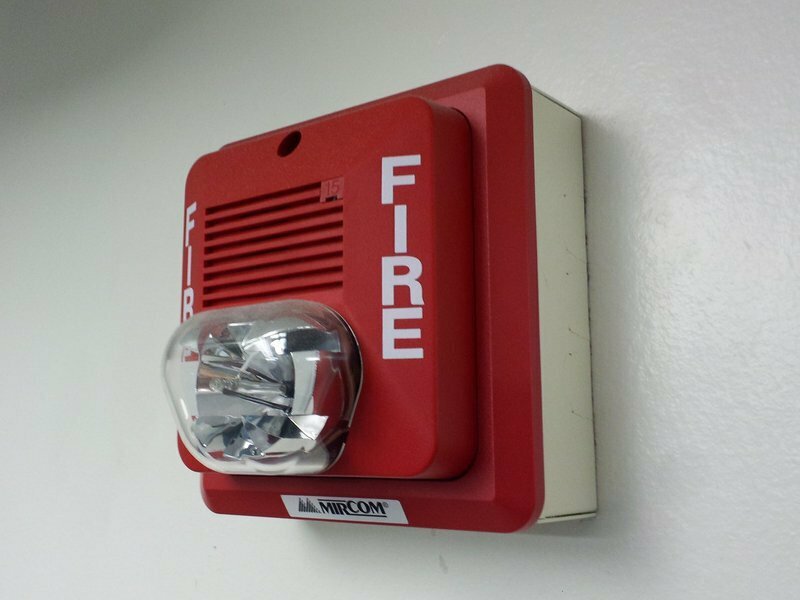 An absolute must for any workplace is a fire alarm system, particularly an interconnected fire alarm sensors that will all sound off even when only one is triggered. Fire sensors should also be connected to an automated sprinkler system (either water sprinklers or chemical sprinklers) depending on the space and what products or equipment are housed there. Less commonly seen than fire alarms are smoke curtains, despite them being one of the most effective means of controlling smoke and fire. Smoke can not only damage equipment and electronics, but inhalation of smoke is the main cause of severe injury and fatalities in workplace fires. By installing smoke curtains, you are making an effective stride towards improving employee health and safety as well as reducing damage to your building. 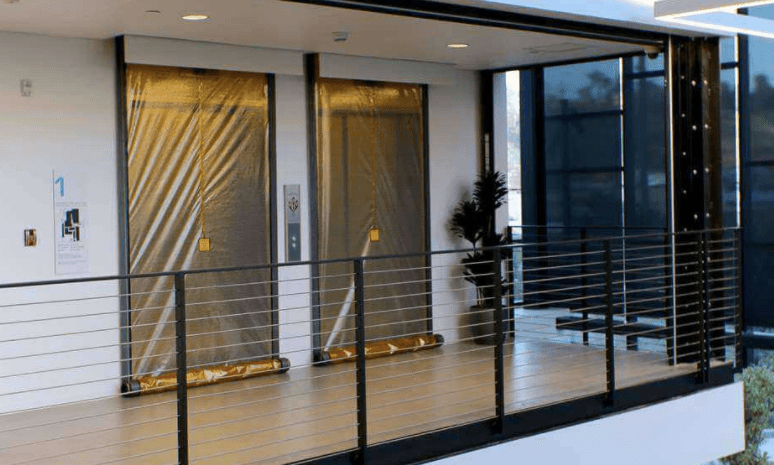 Smoke curtains, or a smoke and fire curtain hybrid, can be installed over elevator doors, atriums and lobbies, or even act as a curtain perimeter that drops down to seal off open spaces without corner support. Smoke curtains are highly versatile and ideal for fire safety retrofits, and most aren't excessively invasive to install in existing buildings. The best fire safety program is the one that is tailored to your industry and specific workplace. Chances are if your building is newer, it has been built to the most recent fire safety codes. 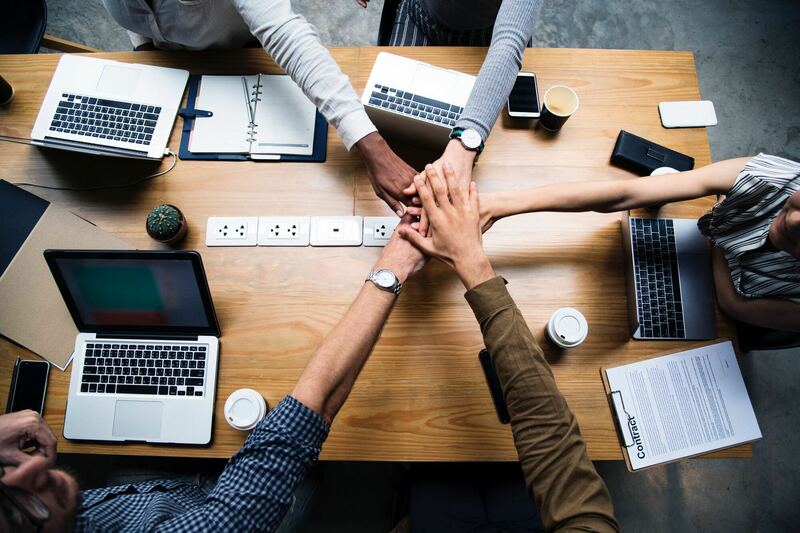 Consulting with a local fire safety authority can ensure further success in your safety design: they’ll be able to spot weaknesses in your space and can often help in planning fire emergency protocols for staff. Fires in the workplace aren't uncommon and many that do occur could have been easily prevented. Take fire safety and prevention seriously when it comes to outfitting your building. Bolster your defenses with solutions like smoke curtains for additional safety and control. And by investing time into educating staff and promoting safe workspaces, you’ll ensure a safer and happier office environment.